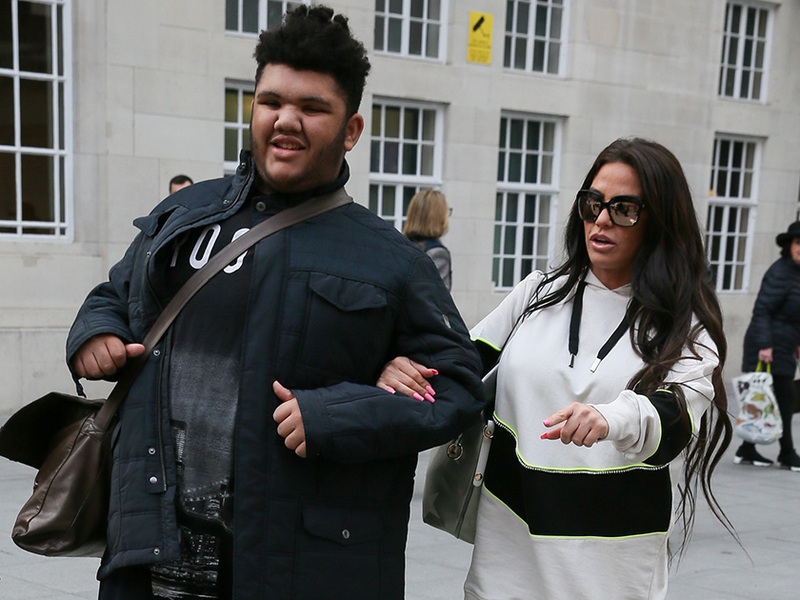 Katie Price has now been forced to deny claims her disabled son Harvey has moved into residential care. Last month, the mum-of-five admitted 16-year-old Harvey – who suffers from Prader Willis syndrome – might need to move out of their family home to receive more support. And this week, a source claimed 40-year-old Katie had finally taken the tough decision to seek help taking care of her eldest, stating he has now moved into a place an hour away. ‘He’s about an hour’s drive from Katie’s house so it’s not just like he’s around the corner and that’s a big deal for her,’ the insider said. 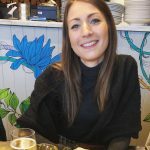 Speaking to new! magazine, they added: ‘She has five kids and yet she’s sitting in that big house all alone. But KP has since hit back at the reports, taking to Twitter to insist that the teenager is still living in their Sussex mansion. This comes after the former Loose Women star – who is also mum to Junior, 13, Princess, 11, Jett, five, and four-year-old Bunny – opened up about the struggles of caring for Harvey in an interview earlier this year. 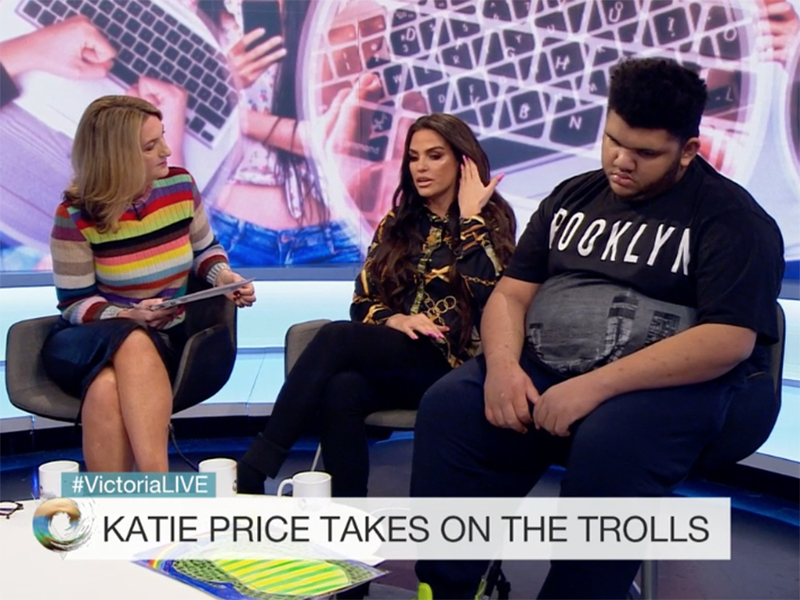 Appearing on the Victoria Derbyshire Show, she explained her son had been ‘smashing up TVs, windows and iPads’, telling viewers: ‘He’s a danger to himself. For the first time ever, I’m thinking he might have to go [into] residential Monday to Friday. Katie then added: ‘I’ve never had respite, I haven’t got a carer with him, I do it all myself.